Life Insurance is a huge part of our lives, but it is also a huge part of our afterlife for our family and Estate. Use our guides to understand insurance and the part it will play for your family. What is life insurance and does everyone need it? Life insurance protects your dependents by providing them with money when you are no longer there to provide for them. A policy can pay your dependents a lump sum amount of money or in regular payments. It assures you that your dependents will be looked after when you have departed this earth. The amount of money that your dependents will receive will depend on the level of cover that you buy. You can also decide how this money will be paid and also whether it will cover specific payments such as mortgage or rent. Is where the policies run for a fixed period of time such as 5, 10 or 20 years. These policies only pay out if you die during the term of the policy. This policy will pay your dependents, no matter when you die, as long as you keep up with your payments. It is meant for those people who have dependents who depend on their income to cover mortgage, rent or living expenses. 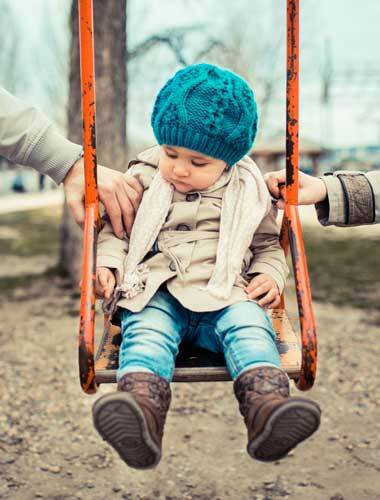 If you are single or your partner earns enough to support your dependents you may not require a Whole Life policy. These policies only cover your dependents in case of your death. It does not cover them in case you cannot provide for them due to an illness or disability. Most policies have an exclusion clause. They may not cover your dependents if you die of drug or alcohol abuse. You may have to pay extra in case you participate in a risky sport. If you have serious health problems when you take out your insurance policy it may exclude payment in case you die due to that illness. If you have dependents, such as school going children, a partner who depends on your income or your family who depends on your income to pay the rent or the mortgage or for living expenses, a life insurance policy will help to cover these expenses in case of your death. If you want to provide for your family after your death, Life insurance is a must. The cost of your insurance premiums depends on a number of things. It depends on the amount of money you want to cover, the length of your policy, your age, your health, your lifestyle and whether you smoke. The younger you are and if you have no health problems, the cost of your policy will be much cheaper. 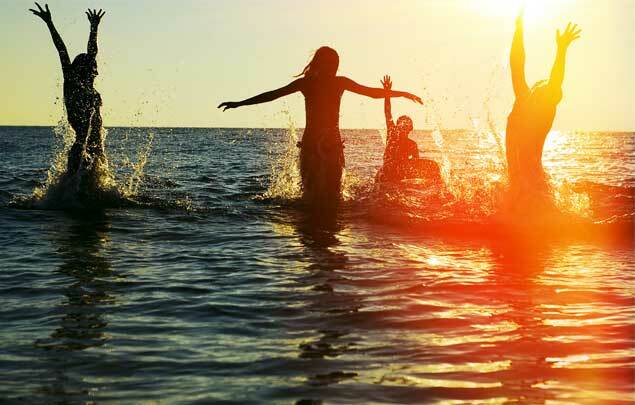 Life insurance can be of very great value since it will cost you just a few dollars a day. The monthly payments do vary from company to company so it is always good to shop around. Sometimes your employment package may include ‘death in service‘ benefits which may cover your family and you may not need additional insurance. You have to keep in mind though that if you stop working for your employer you will not be covered anymore. 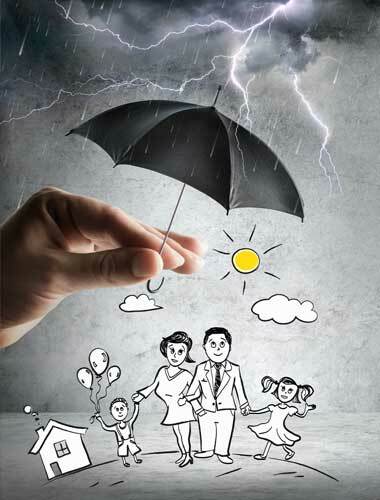 In this section, we will guide you through the different variables that surround getting your life insurance right. Benefit from our expert team with years of experience in the insurance industry.